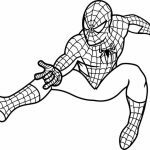 Who is your friendly superhero in the neighborhood? 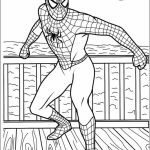 Yep, it's the one and only, Spiderman. 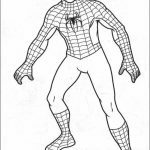 Before I knew Iron Man, Spiderman was my number 1 favorite superhero. 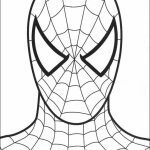 The man behind the spider mask, Peter Parker, started off as a geek in his school who got bullied quite a lot. 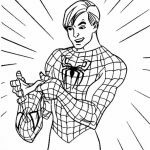 But all of that changes after he got bit by a spider. 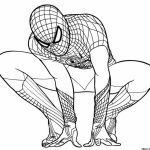 His DNA mutated and blended with the spider's DNA, giving him the power and the sharp senses of a spider. 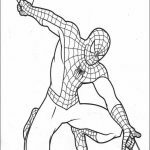 Hollywood itself has given Spiderman two movie series. 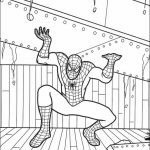 The one with Toby McGuire as the actor is my favorite. 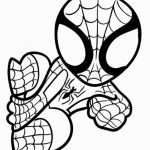 I didn't watch the second sequel of The Amazing Spiderman after I watched the first one. 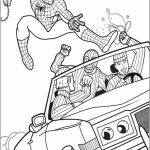 I think it's not as good as the original series played by Toby and Kirsten Dunst as Mary Jane. 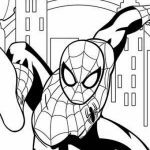 Speaking of Mary Jane, I think she's the more suitable one to become Spiderman's girlfriend compared to Gwen Stacey. 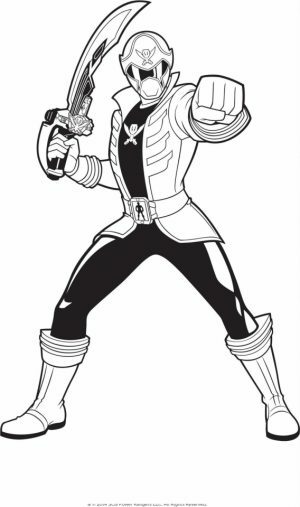 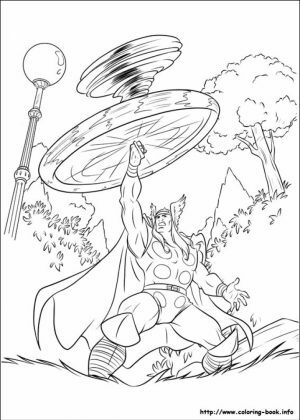 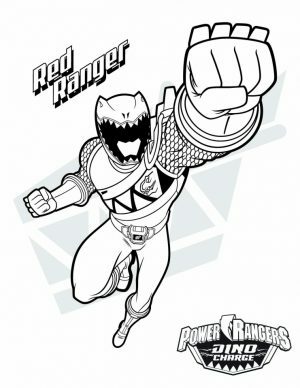 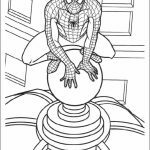 Anyway, if you're a big fan of Spiderman just like me, you're to be thrilled to get these Spiderman coloring pages. 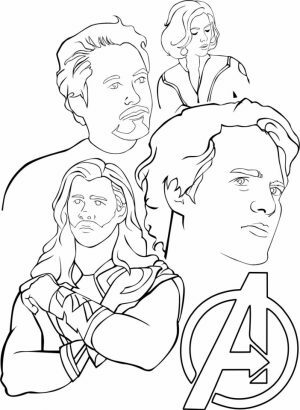 There are so many of them that I think you might have a hard time choosing which one to print and color. 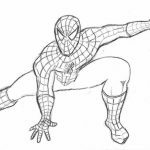 Some of them may look easier than others, but you'll get the fun the same as well. 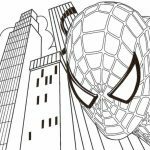 You can see Spiderman jumping off and swinging from one building to another. 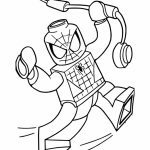 You can see him lifting a concrete wall, pulling up a car with his web, and fighting the villain like Dr. Oc and Venom. 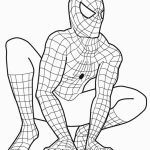 I tried to look for the one image that shows Spiderman with his fan, Deadpool, but I can't find it. 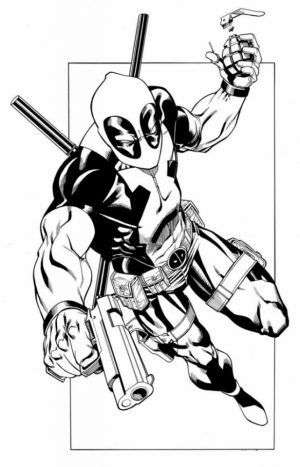 In case you're wondering, yes, Deadpool is a fan of Spiderman. 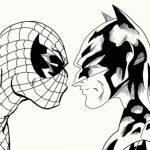 Even though in his second movie, you can see Deadpool make joke of Spiderman, I think deep inside he admires him. 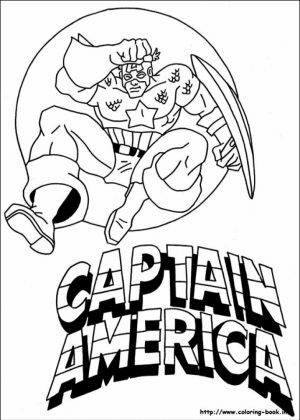 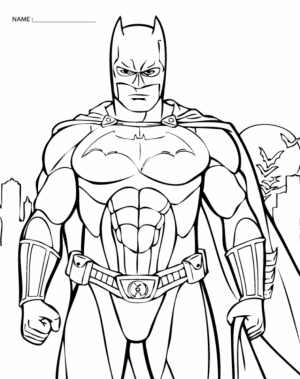 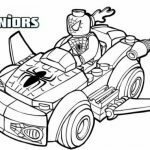 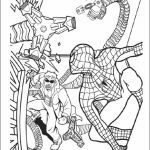 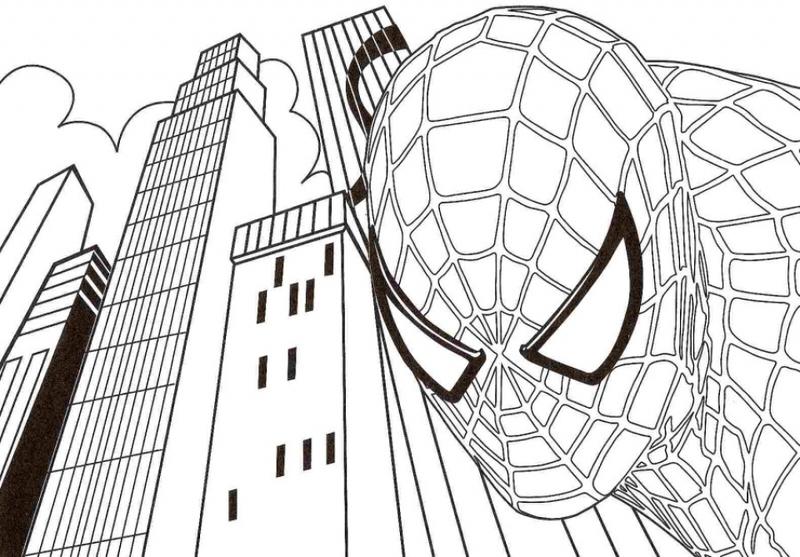 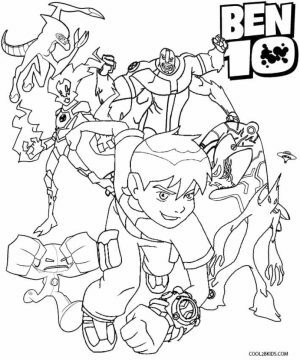 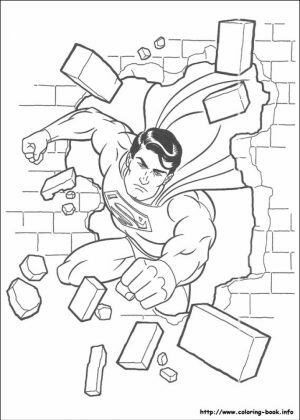 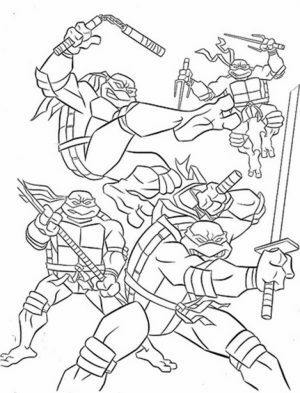 Anyhow, I hope you can have a good time with these Spiderman Coloring Pages. 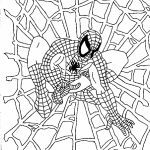 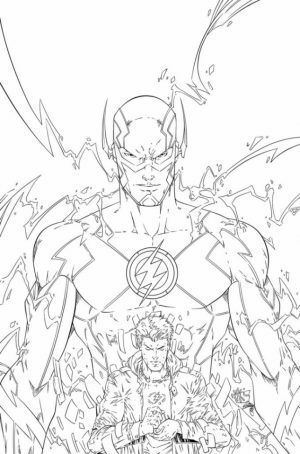 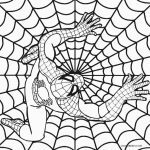 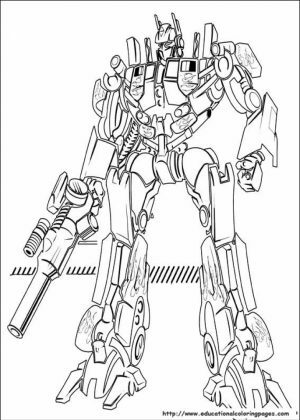 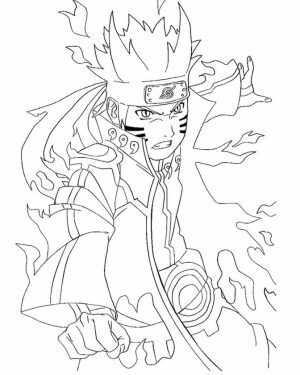 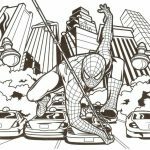 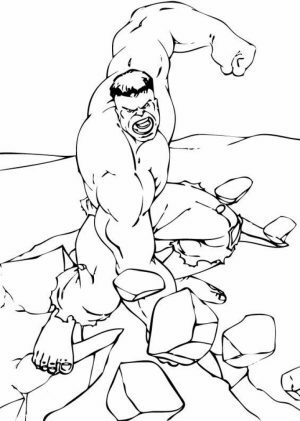 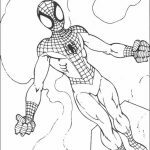 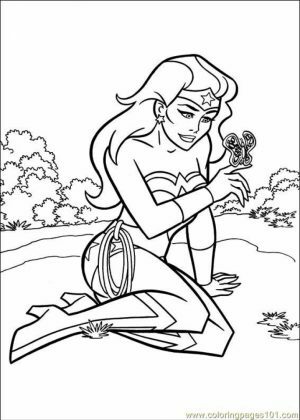 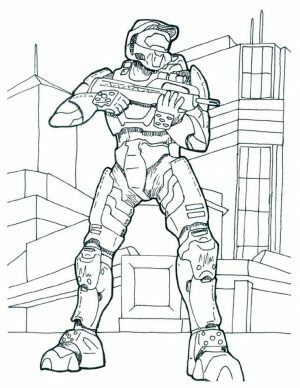 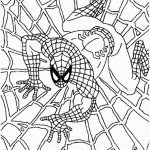 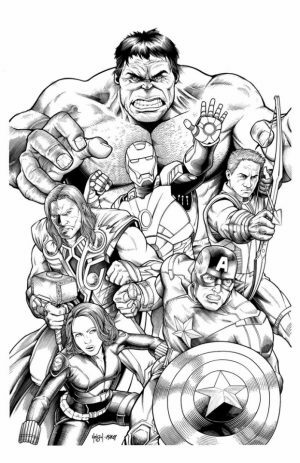 Related Posts "Spiderman Coloring Pages"